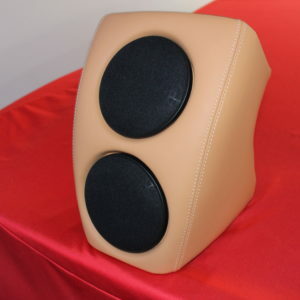 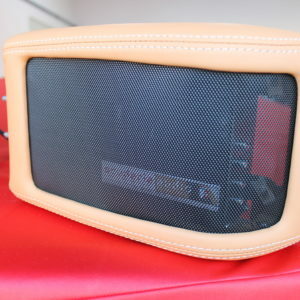 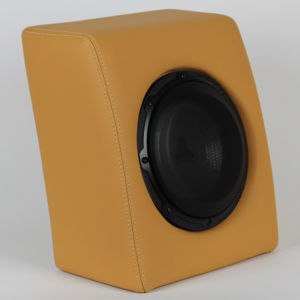 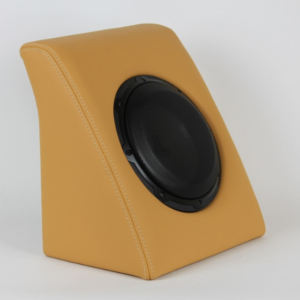 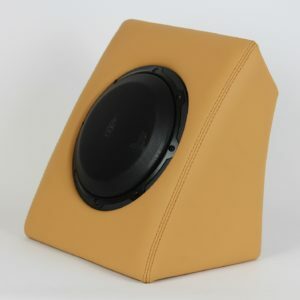 Subwoofer system for 430 Coupe, Scuderia, Modena and Challenge Stradale. 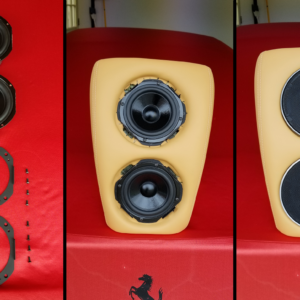 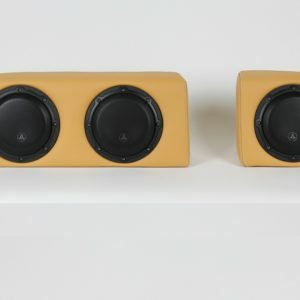 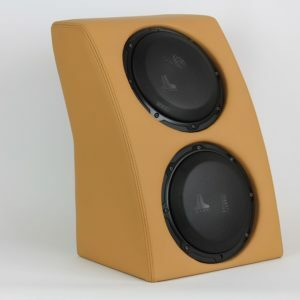 Dual Subwoofer system for 430 Coupe, Scuderia, Modena and Challenge Stradale. 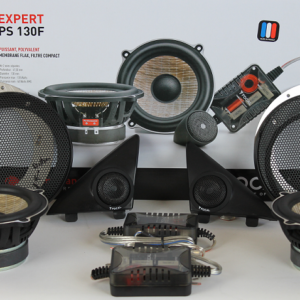 400 Watt OEM Super Hi-Fi Upgrade Amplifier for 430 Coupe, Scuderia, Modena and Challenge Stradale.